Visiting the dentist isn’t always something that patients look forward to, but at Lynne Barbour Dental, we specialize in making your appointments a comfortable and enjoyable experience. In addition to the friendly atmosphere and the compassionate nature of our team members, we also employ advanced dental equipment that helps make your dental treatment faster and the results more esthetically pleasing. 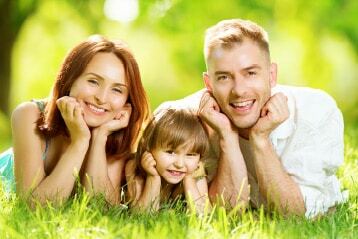 We offer high-quality family dental care in a friendly and welcoming environment. To schedule a consultation with our experts, call Lynne Barbour Dental in Kahoka, MO, today at 660-727-4746 (GRIN).